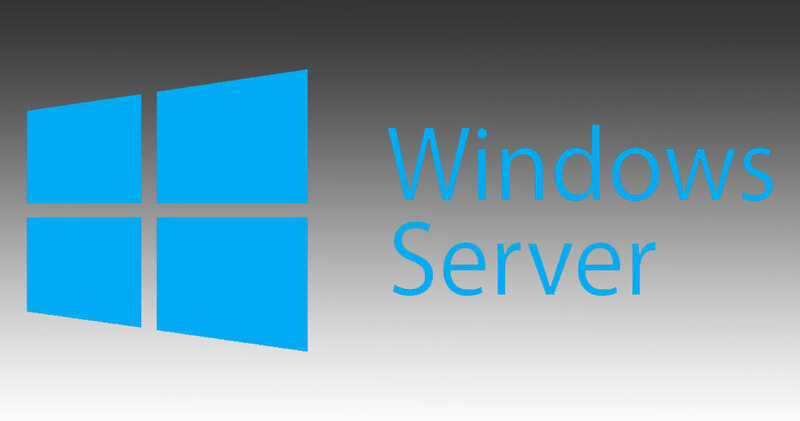 A group of server operating system by Microsoft is known as Windows Server. It refers to any type of server instance which is installed, managed and operated by Windows Server family of operating systems. You can get a Windows Server as it provides with a capability and features equivalent to any of a standing server operating system. It is based on Windows NT architecture. A user can easily go through set up checklist and experience the smoothest experience with Microsoft development. Its dashboard is designed in a way that even a non IT person can easily understand it. So if you are not much friendly with technical terms then only you can easily manage with Windows Server. With windows server remote access you can work from anywhere. It is not required that you have to sit at your physical location of the office to work. Location is no more an obstacle. The process of setting and managing this remote access is very easy. Shared folders, media sharing, Integration with hosted services and apps, easy support and updates are some of the advanced features offered by Windows Server. With these features, you can manage your business activities in a more efficient way. Security is the main concern for any business. Any unauthorized access can allow misuse of confidential information. As compared to others, Windows Server offers high security. You can set permissions for different user groups here. Also, you can fix which user is allowed to access what and what not. Network security has become really difficult to maintain. With windows server, this problem is easily resolved. Several additional options are provided using which you can set access at the particular domain level and also set policies to user role or list users who are allowed to connect to a specific connection. Some may think whether a server is required for their business or not. The traditional system of having a single personal computer and working on it is of no use. Having a server is must nowadays in order to keep your data safe, manage business activities in a more efficient way, control and manage access and get the flexibility to work from anywhere, anytime. You may think that your business is too small and you do not need a server and should continue working in the traditional manner, but it is not true. With a server, it will be much easy to manage different business activities definitely. Get a windows server to run your business activities in more efficient manner. With advanced features offered by it you can focus more on business. More information to visit here.